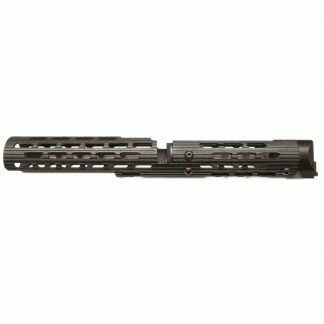 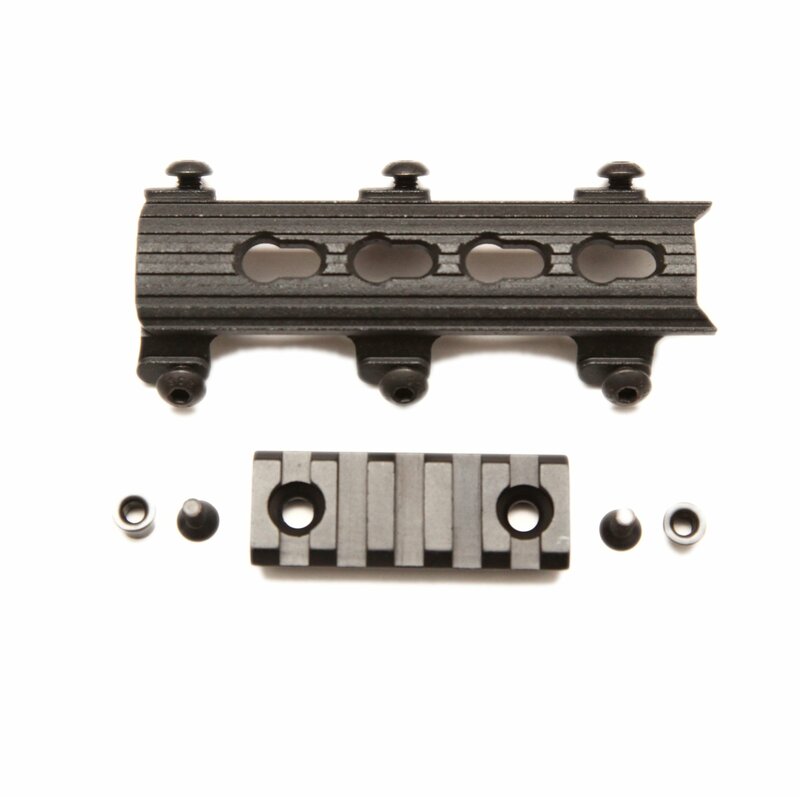 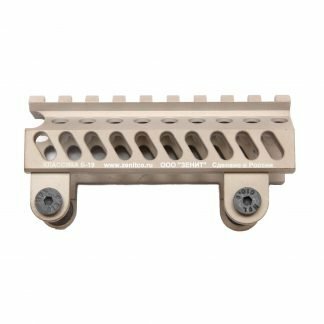 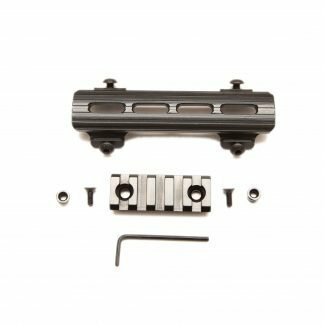 Lower keymod insert for VS-24 series handguard. 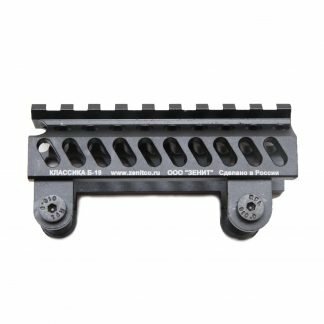 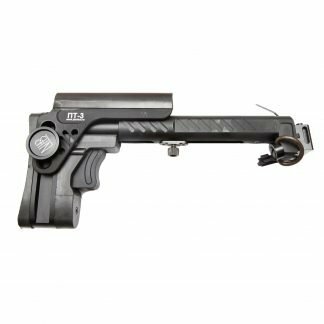 It adds four keymod slots, but blocks the ability to mount bayonet. Lower keymod insert for VS-24 handguard.